• ESPN Shows – SportsCenter, PTI, Mike and Mike, Baseball Tonight, and many more! The ESPN family of networks includes: ESPN, ESPN2, ESPN3, ESPNews, ESPNU, ESPN Deportes, SEC Network, SEC Network +, ACC Network Extra, Longhorn Network, ESPN Goal Line, ESPN Buzzer Beater, and ESPN Bases Loaded. 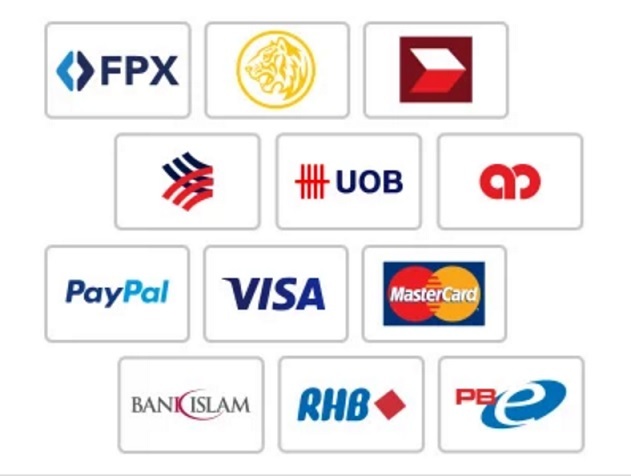 Access to live video is available for free to fans that receive their high-speed Internet connection or video subscription from an affiliated service provider. 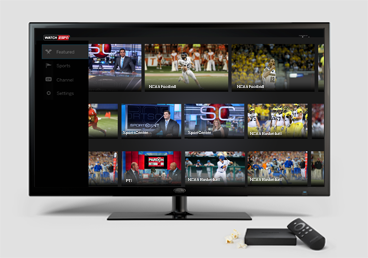 The ESPN Networks are streaming live anytime and anywhere withWatchESPN. 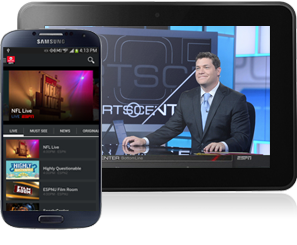 Watch your favorite ESPN networks streaming live with WatchESPN on Amazon Fire TV. 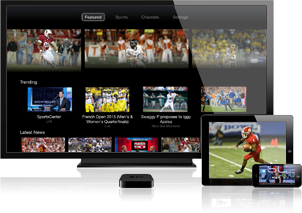 Live streaming of WatchESPN is available on your iPhone, iPod Touch, iPad and Apple TV. For 24/7 live programming from your favorite ESPN networks, cast WatchESPN from your phone, tablet or laptop to your TV with Chromecast. 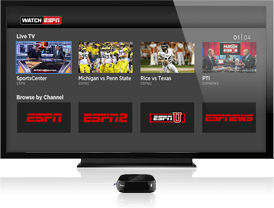 Streaming your favorite live sports and shows from ESPN is now easier than ever with WatchESPN on Roku. 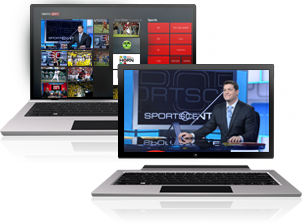 The WatchESPN app is available on your Windows 8 desktops, laptops and tablets. 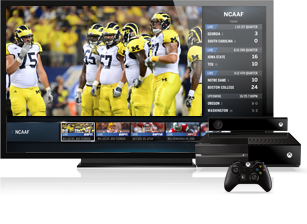 Stream your favorite ESPN networks live with ESPN on Xbox One. 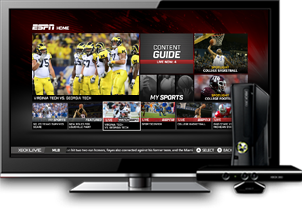 Stream your favorite ESPN networks live with ESPN on Xbox 360.